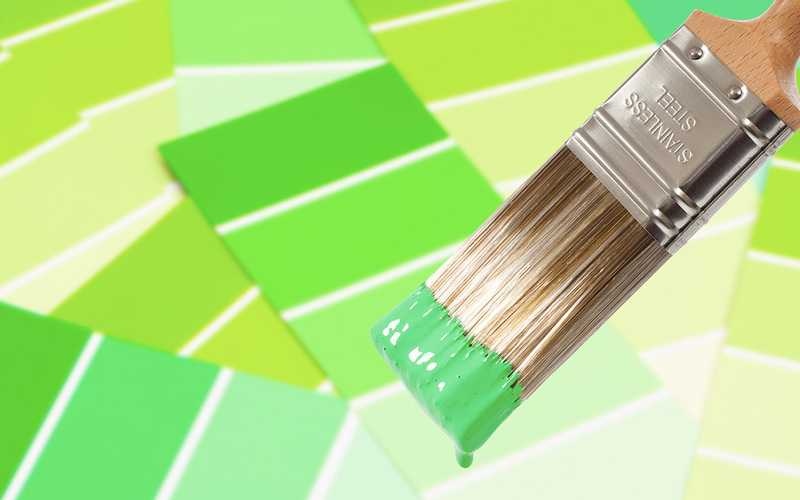 Wondering how you are going to zoom in on the best paint colours for your house? Lucky for you, you are in the right place. Interior wall painting can come across as an essential task to many in designing a house. 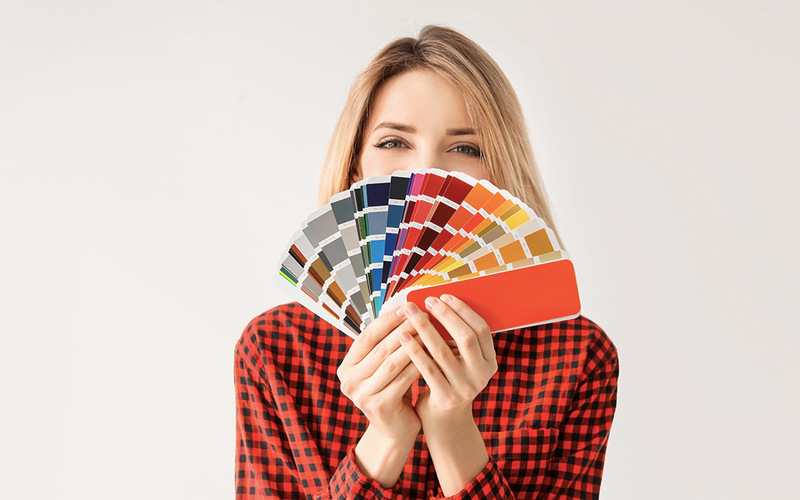 Whether you are painting your house for the first time or wanting to re-paint your house to match the colour trends in the year of 2019, it is important to select the right paint colours for your house. Nippon Paint is back to help you through your house painting process. Previously, we had discussed epic wall decorating ideas to refresh your home. You can pick up a few tips from that as well. Coming back to where we left off, we are here to guide you on choosing the best interior paint colours for your home. From analysing the colour options available for preparing a layout for your ideal design, you need to plan it all, which is why it becomes a hard task. 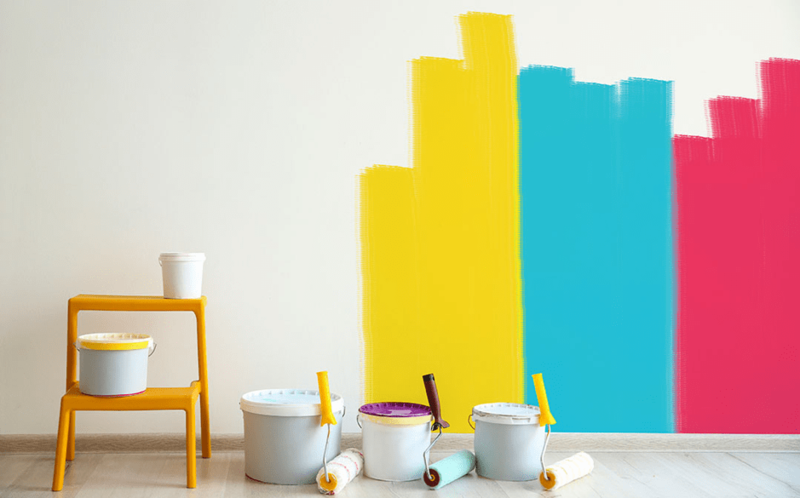 Let us see how we can ease the process and make wall painting fun. 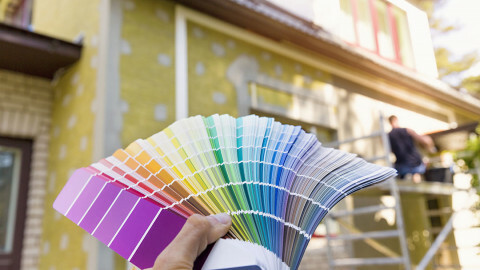 So, how to choose the right paint colours for your house? It is common that you will want to get done with the big things first, but it is important to analyse which method would be easy and yield the best results. 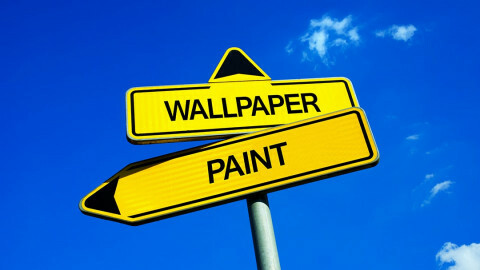 It is easier to begin by placing the furniture and decors first and then choosing wall paints accordingly. 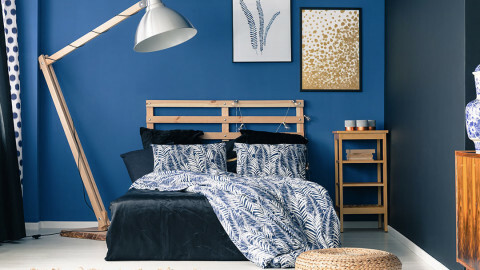 What are the trending wall paints? What are the colour combinations that will suit my interiors? These are some of the basic questions that you need to ask yourself. It is always good to explore before beginning with the process. 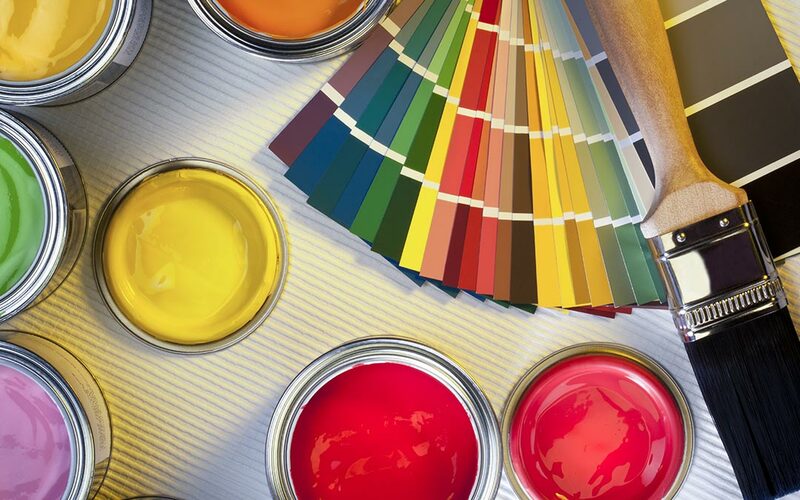 You can read about the various paint colour options trending to get a basic idea. Understand where you want the focus in a room to be. 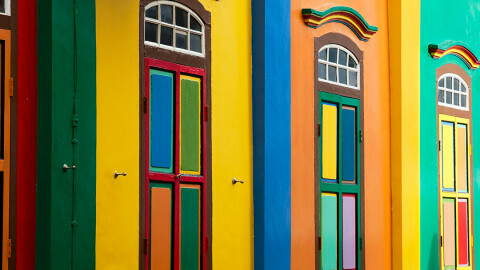 If you want the maximum focus to be on the walls, then you can go for bold, vibrant colours. If you want the attention to be distributed around the decors of the room, the go for mild, neutral colours with minimal designs. 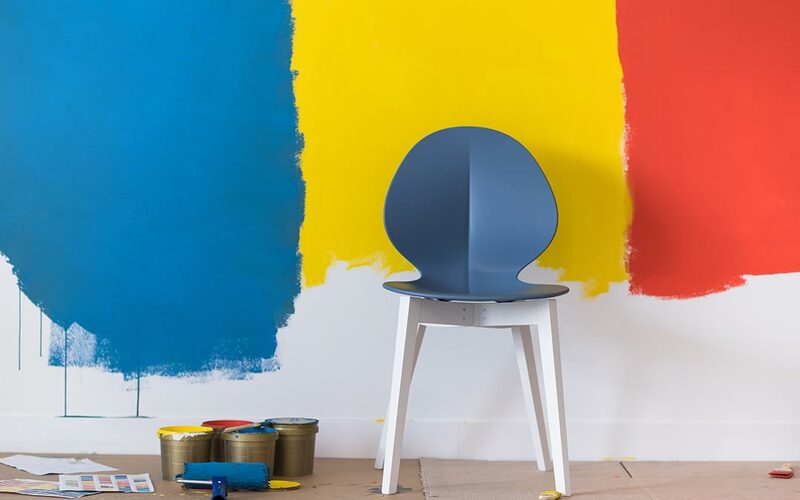 Buy tester paints in a few colours/shades and paint a large area on a few different walls and see how the light hits it at different times if the day. 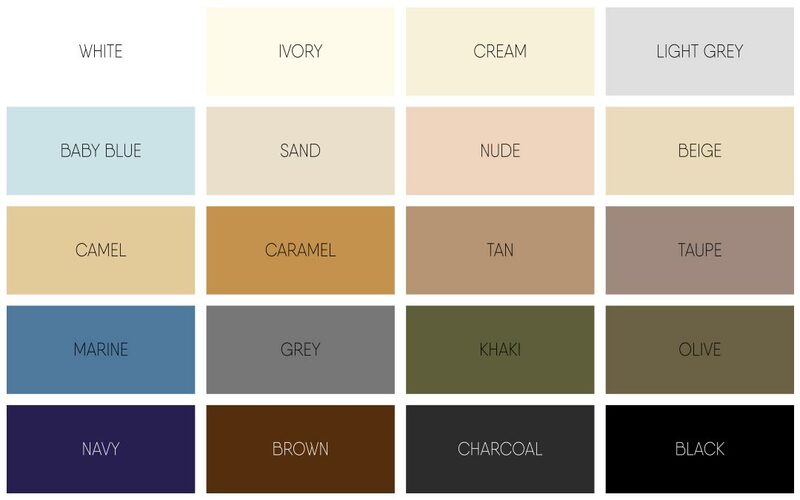 By doing so, you can get an idea on the paint colour choices that will look good for the room at all-times of the day. 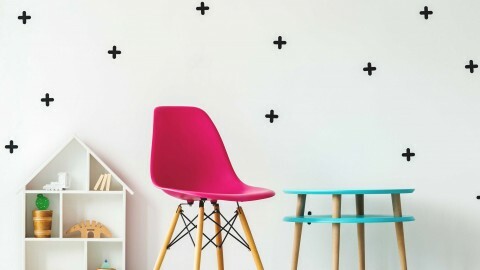 Apart from testing the paints on the walls, test them against the furniture and other elements in the space. 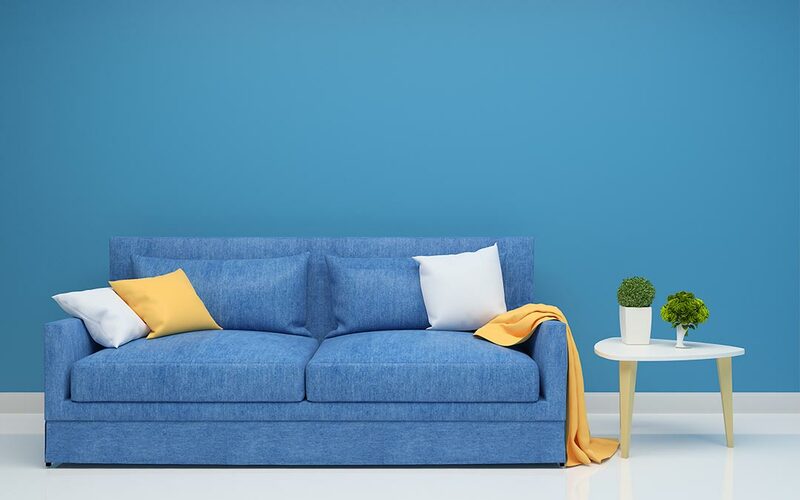 Paint a small poster board and hold it up against the furniture and fabrics to get an idea about how well they match together. The sheen in paints will accent flaws, so if you want to mask flaws, go with as little sheen as possible. There are many types of sheen: Flat Matte, Flat Enamel, Eggshell Enamel, Satin Enamel, Semi-gloss Enamel, High Gloss Enamel. Each sheen has a different feature and hence proper testing has to be done before choosing. Test the darkest colour on the strip on a small area of the wall so that you don’t end up getting a very dark undertone of the colour you want. Understand the differences between a warm undertone and a cool undertone. 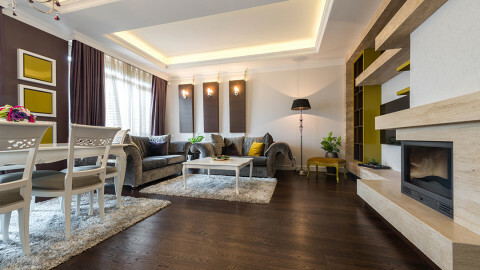 Analyse the effect of the undertone on the entire look of your interiors before you pick one. 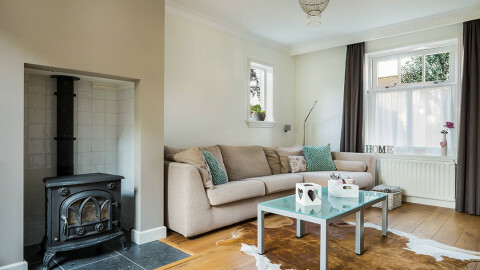 It is good to experiment with different colours but remember that every space of your home must connect to one another. 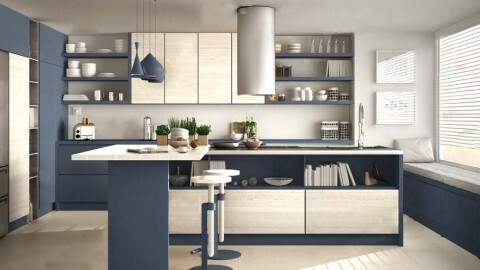 Have consistency in the basic colour theme for your interiors. 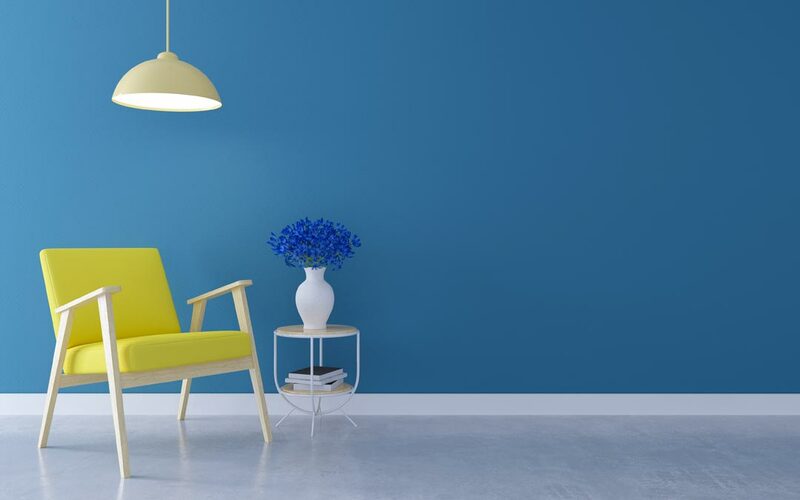 Choose wall paints that will complement each aspect of your interior space. Limit your palette to just three colours. This is an ideal strategy in any space. You can go for a 6:3:2 ratio for light, medium and dark colours respectively. 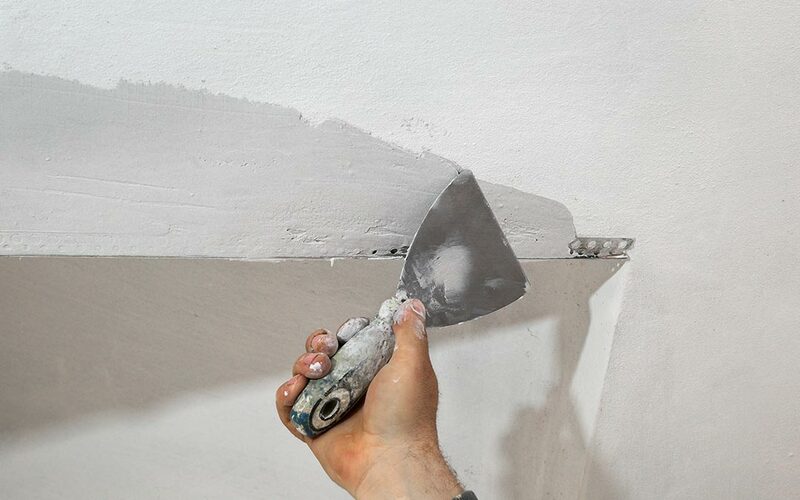 This technique will help in giving an evened-out finish. 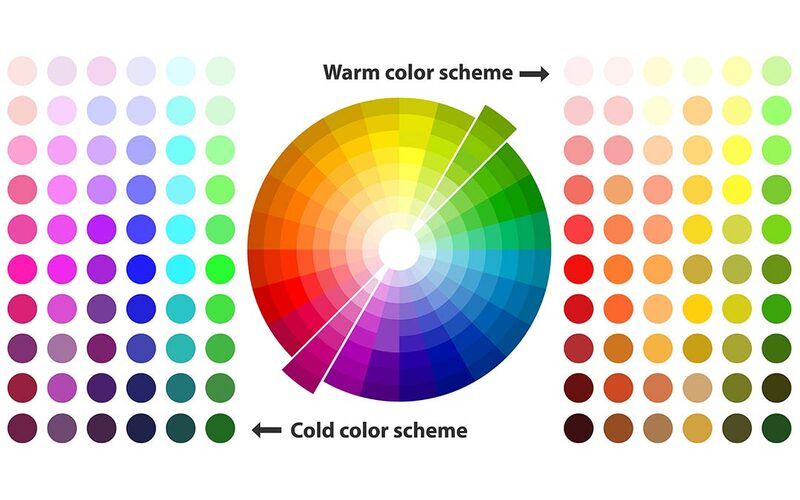 The colour wheel refers to the arrangement of colours according to their shades in the colour palette. You can find the colour red gradually moving to shades of red like pink and orange. The same goes for the arrangement of other colours. The best pick for wall paints and designs would be to follow the colour wheel in your paint combinations. 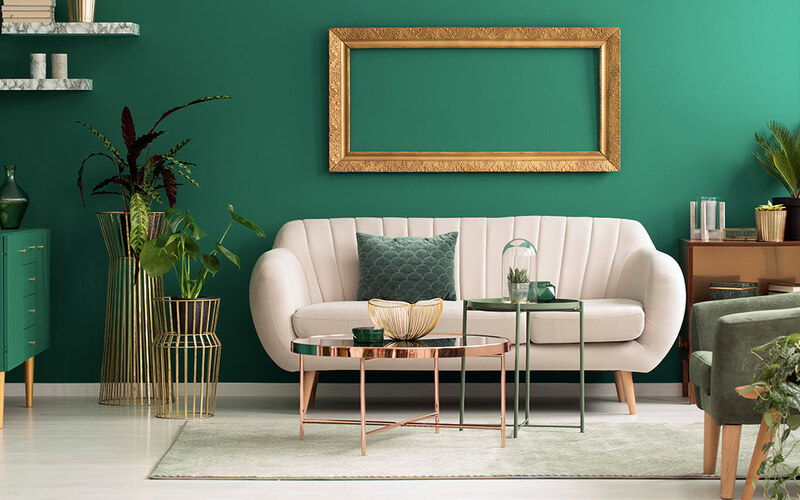 In a nutshell, with these home painting colour ideas, you can now be the boss in choosing the right paint colours for your interiors.